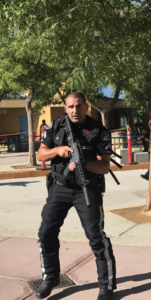 On July 19th SBTactical conducted an active shooter training in Desert Hot Springs in Southern California with the Desert Hot Springs Police Department, Fire Department and other Emergency Personnel. 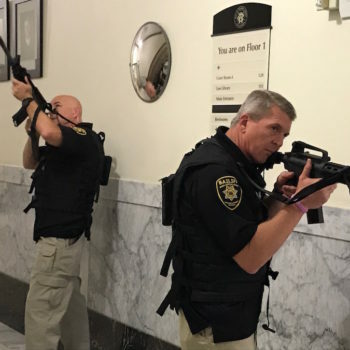 Due to the increase in these active shooter emergencies, local law enforcement as well all other first responder agencies need to stay up to date with the latest tactical training. The training went very well. 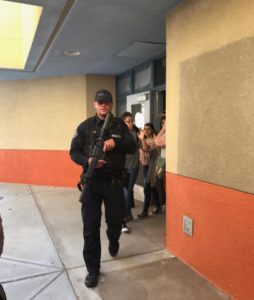 The active shooter training training began at the local Desert Hot Springs Police Station where officers were dispatched and drove their vehicles to the local high school. Once they were at the high school, two active shooters and role players created a real life scenario. 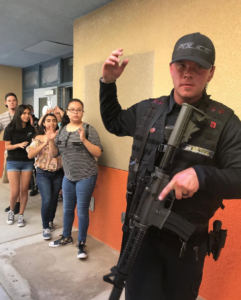 Training was conducted inside the school utilizing our SBTactical equipment. We were able to truly replicate a real life scenario and get all officers and first responders ready for any emergency .The officers had to find the shooters and shut them down. The local fire department and emergency personnel were on scene as well so that the officers could get used to working in conjunction with them to help get the injured the attention they needed. By getting the officers and other first responders familiar with our equipment at this training, they were able to gain exposure and experience. All of the officers and first responders on the scene were thoroughly impressed with the realism of our stress based training and using our StressX belt, irVest , irM4, and irPistol. 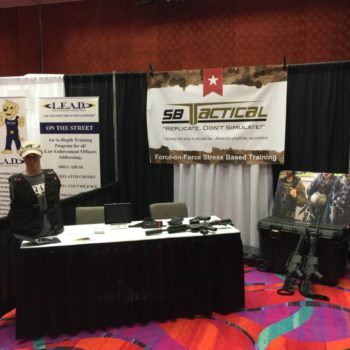 SBTactical looks forward to our next active shooter training and keeping the Desert Hot Springs community safe and prepared.